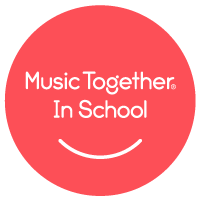 Music Together in Phoenix is a qualified provider of the licensed Music Together In School program. Music is amazing: it can help us relax, become energized, or feel able to focus. It touches our hearts and brings us closer to each other. Music also has a tremendous power, early in life, to support the developing child in all his growing capabilities. It forges unique connections in the brain, integrating the mind, body, and emotions. It enhances a child's language, cognitive, emotional, social, and physical development. Simply put, music learning supports ALL learning. Bring the power of music to your learning community though the Music Together In-School program! 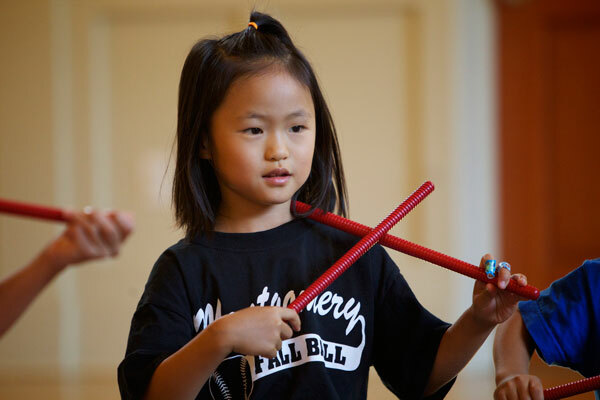 This comprehensive music curriculum allows your preschool to offer a consistently high level of music education that is geared to the way children learn. It goes beyond the once-a-week model of in-school music to create a music-making sensibility that infuses children, their teachers, and their parents with a sense of shared community and musical rapport. What is Music Together In-School? Music Together specialist teach music and movement activities weekly in cooperation with the classroom teachers. Classroom teachers follow through on weekly sessions, adapting activities to their curriculum needs and interests. Children "bring the music home" for parent/child musical play, sharing songs and activities learned in school. Parents really appreciate knowing what their children are learning ~ and joining in on the fun! Children, parents, teachers, and staff make music together as school-wide events. The music experiences provide adults with a new arena for observation, evaluation, and appreciation of the child's cognitive, emotional, social, and physical development. With the generous support of the Allen Saylor Foundation, Music Together in Phoenix had been involved with teaching Music Together Preschool at a very exciting Head Start Preschool in downtown Phoenix for five years. Teachers, children and parents have benefited from the extraordinary music experiences. 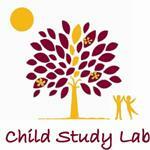 Our research-based program is aligned with standards set by NAEYC and Head Start. Because Music Together Preschool includes a strong parent participation and parent education component, funding providers know that the program helps families to bond at home and makes parents active participants in their child's education. 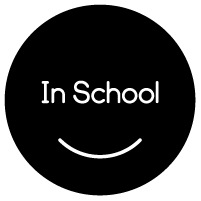 Contact us to find out how you can make music a part of your school's core curriculum with the Music Together In-School program. We would love to come share a sample Music Together preschool class and find out how your school would benefit.